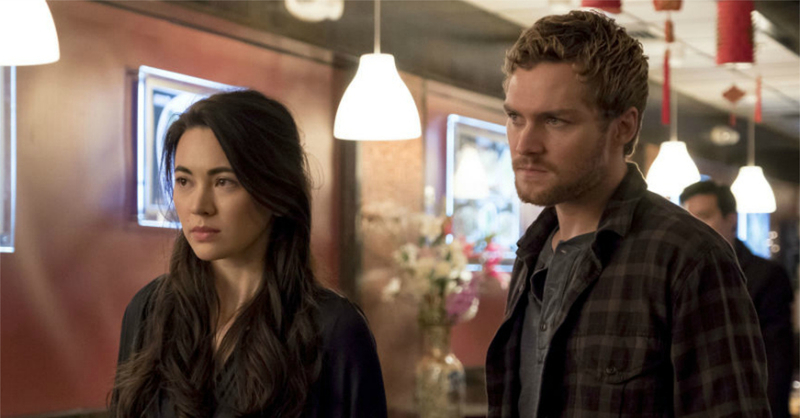 Don't worry, we'll probably still see Danny Rand in Marvel's others shows! Released on Netflix just last month, Season 2 of Marvel’s Iron Fist was quite an improvement over the critically panned first season. 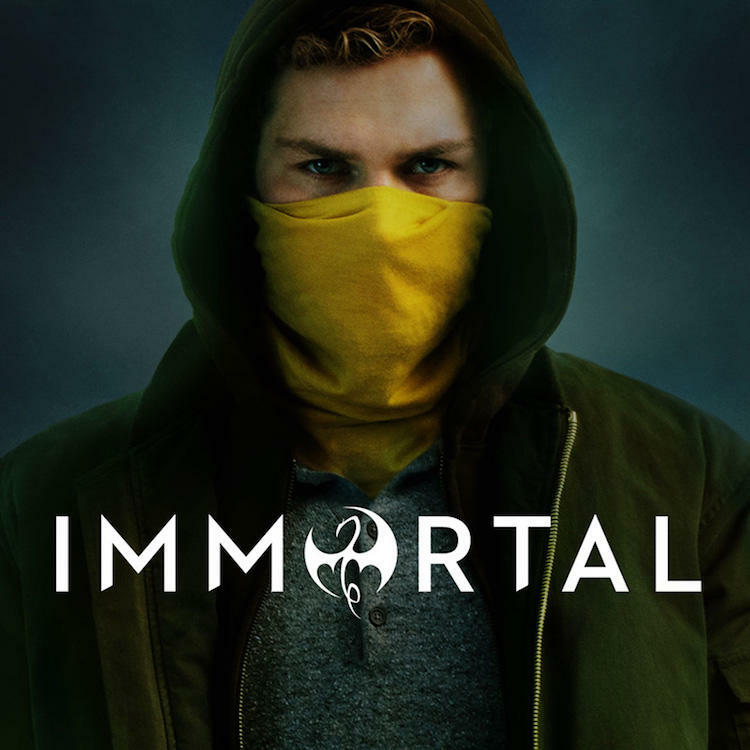 Though it seems the shows improvement wasn’t enough as Marvel recently announced that Iron Fist will not return for a third season. While the series will no longer continue, Marvel’s official statement did mention that Iron Fist will live on. This might not just be a reference to the comics; it’s likely that Danny Rand will still make an appearance in Netflix’s other Marvel shows such as Luke Cage (or maybe even a second season of the Defenders). As for the cast, they seem to have taken the news rather well (at least Finn Jones and Jessica Henwick did). This should mean that this won’t be the last time we’ll see them. In case Iron Fists’ end has you worried about the state of Marvel’s Netflix series then don’t fret, Marvel’s other shows are still doing well. Daredevil for instance, got a new trailer for its third season earlier this month. Next articleHuawei launches the Mate 20 tonight, and it might be this year’s most exciting smartphone! WATCH: HBO’s First Full Trailer of Westworld.